To visit Kris' site for kids, visit KITTYKO.COM. 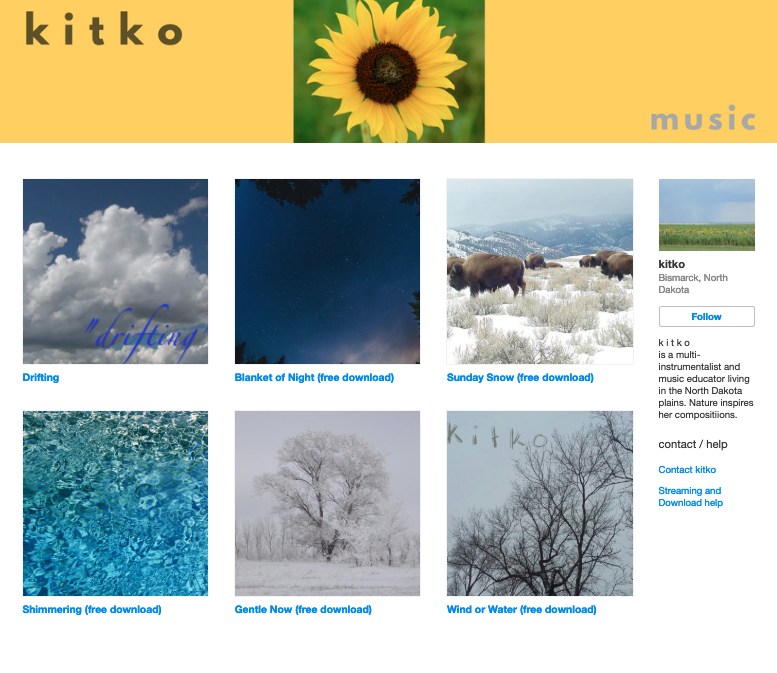 This site is for Kris' folk music and instrumentals. Original piano and guitar instrumentals.